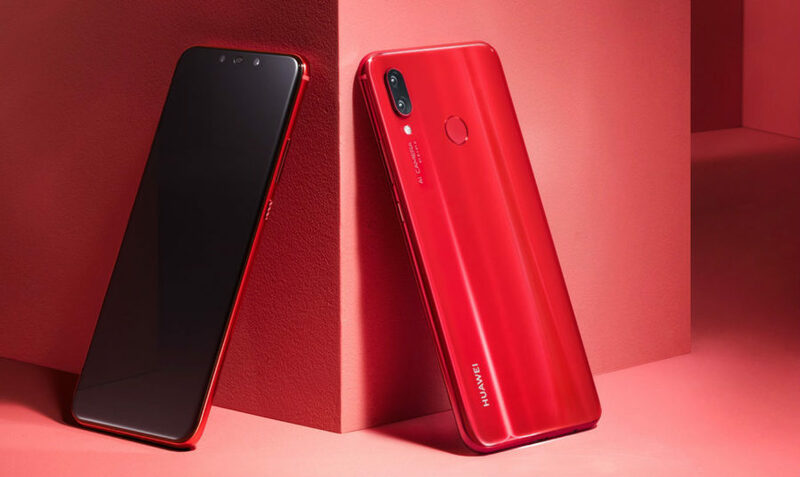 Chinese company Huawei announced the beginning of sales in Russia of a smartphone Huawei nova 3 in the new red color scheme. Huawei nova 3 in red color can be purchased in the official online store of the company, and in shops-partners of the company. 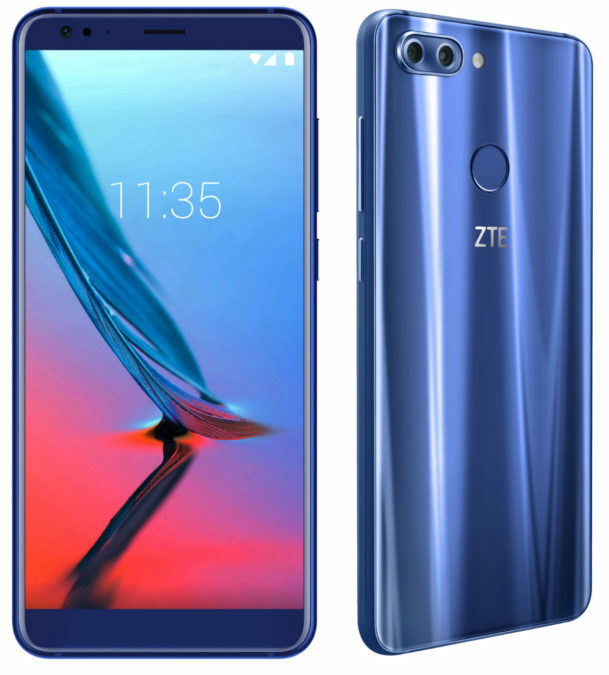 The Russian division of the Chinese company ZTE Mobile Devices has announced the launch of pre-orders for the smartphone ZTE Blade V9 Vita – younger model ZTE Blade V9, which drew the attention of a varied color palette. 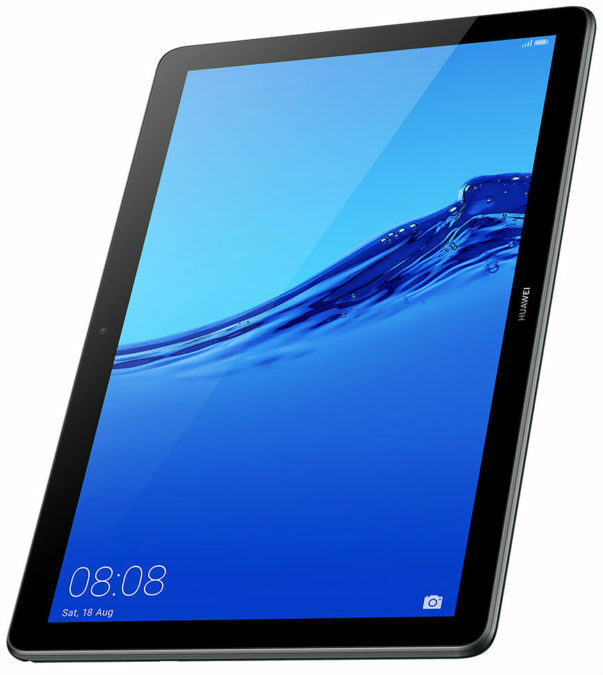 The Chinese company Huawei has officially presented in Russia its new tablet Huawei MediaPad T5, equipped with OCTA-core processor, a large 10.1-inch Full HD (1920x1200) display, stereo speakers and also features a parental control and time management system use. 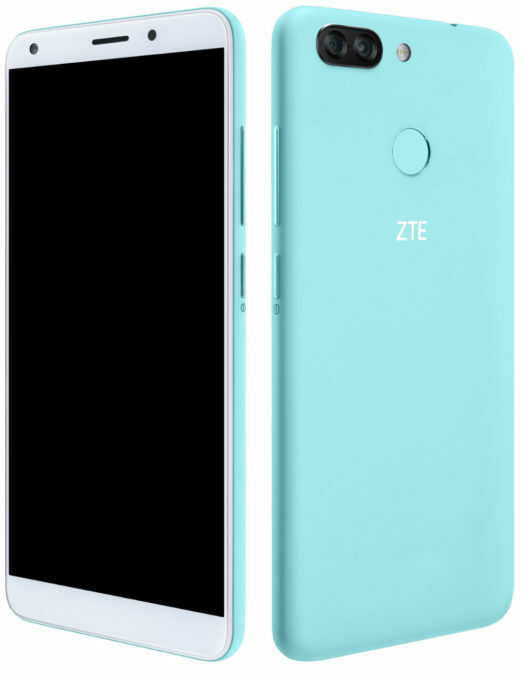 The Russian division of the Chinese company of Mobile Devices ZTE announced the start of sales of its smartphone ZTE V9 Blade in blue. An updated modification of the smartphone has 4 GB of RAM and 64 GB of internal memory, edge-to-edge display and a camera that takes high quality pictures even in conditions of low illumination. 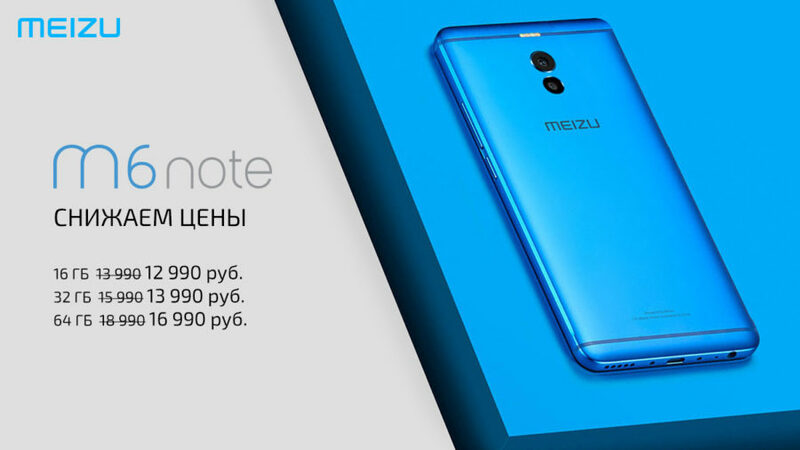 The Company MEIZU announced the reduction of prices in Russia on your smartphone MEIZU M6 NOTE, which is released by a combination of reasonable prices, nice design and high-performance filling on the basis of chipset from Qualcomm, as well as a battery of high capacity with fast charging. The Chinese company Huawei has unveiled in Russia the third generation of the family nova — nova 3 Huawei smartphone is equipped with two dual cameras and photo shooting, on the basis of artificial intelligence. The smartphone is powered by CPU Kirin 970 has 4 GB of RAM and 128 GB of internal memory and is equipped with a proprietary user interface EMUI based on the Android 8.2 8.1 Oreo. The Company Sony Mobile announced the start of pre-order in Russia to your new mobile — Xperia XA2 Plus. 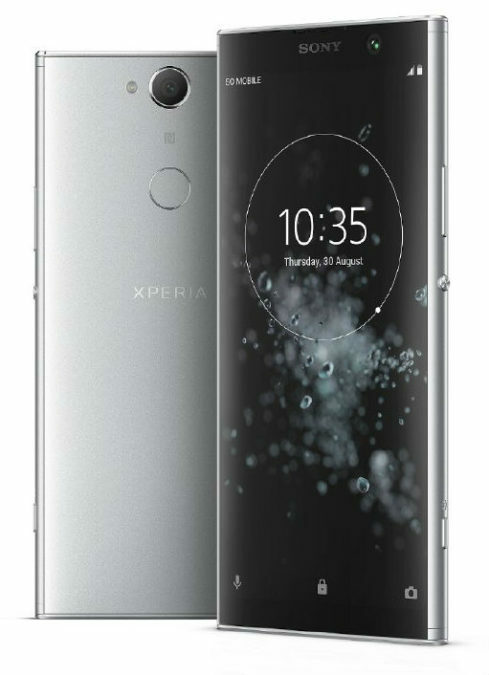 Preorders for the Xperia XA2 Plus at a price 29990 rubles in the period from 15 August to 12 September in a branded online store Sony Store Online and in shops Sony Centre. Also, place your pre-order will be the key partners: Svyaznoy, Euroset, MVideo, Eldorado, DNS, and Know-How. Each client who pre-order the Xperia XA2 Plus will receive a free wireless headset from Sony SBH90C. 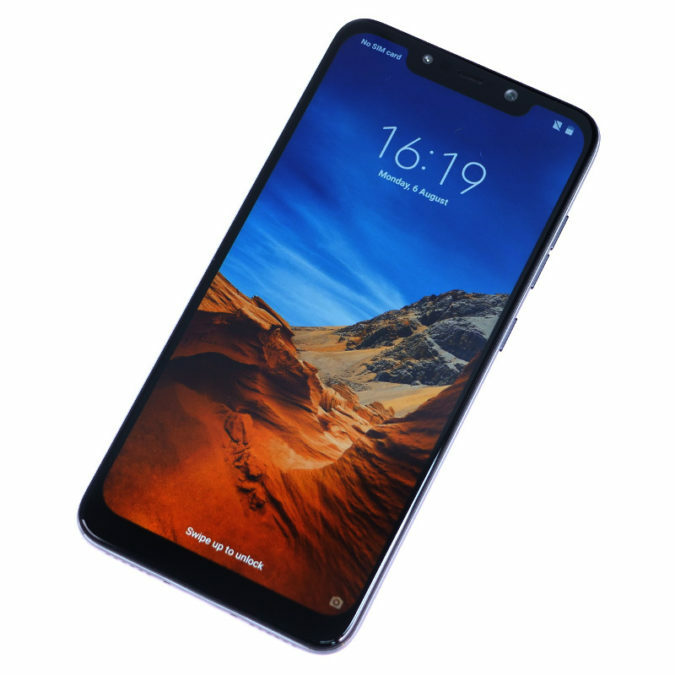 Romanian online store PC Garage started to host on the website the new, still not officially announced, the smartphone Pocophone F1 from the Chinese company Xiaomi. In addition to the specifications, shop leads and "live" photos of new items with packaging which, as you can see from the photos, has a large display with a "Bang". 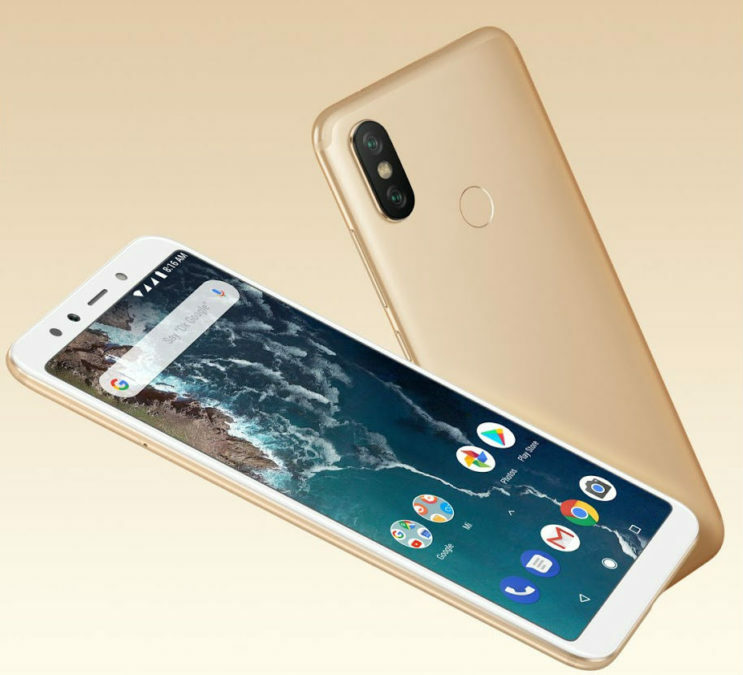 The Chinese company Xiaomi announced the expansion of the Android One devices, introducing two new smartphones – Mi Mi A2 and A2 Lite, which in comparison with first-generation models, an improved camera and other important updates. Today, Sony Mobile announced a new smartphone of an average price category — XA2 Plus Xperia, designed with her words, for entertainment content. As noted by the manufacturer, its novelty has received new premium components, including an updated display format 18:9, a powerful camera and support for Hi-Res Audio from Sony. 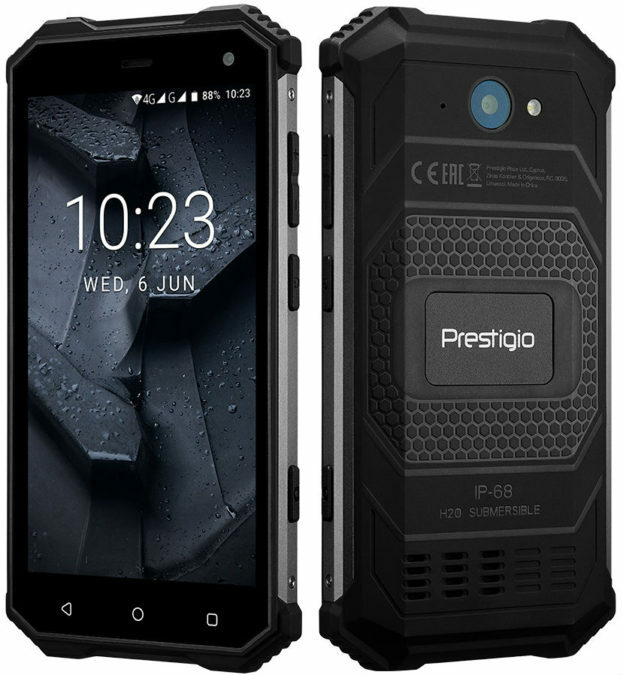 The Company Prestigio has announced a new smartphone Prestigio Muze G7 LTE certified according to the international standard IP68, totally protected from dust and water, as well as having anti-shock protection. 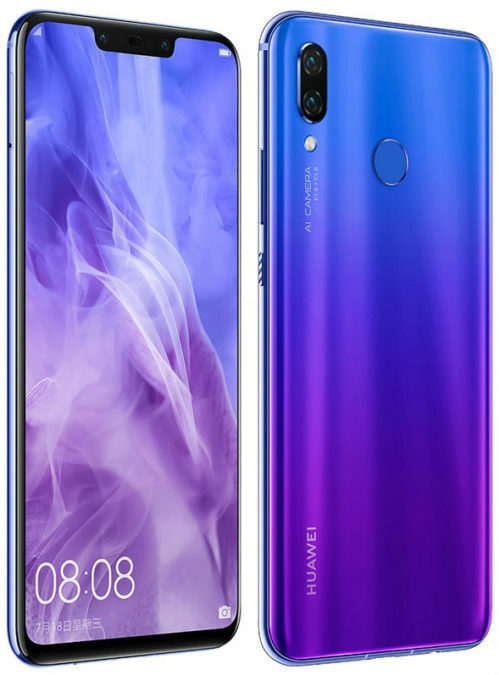 The Chinese company Huawei in the online store posted information about the new smartphone Nova 3, which it officially is not. 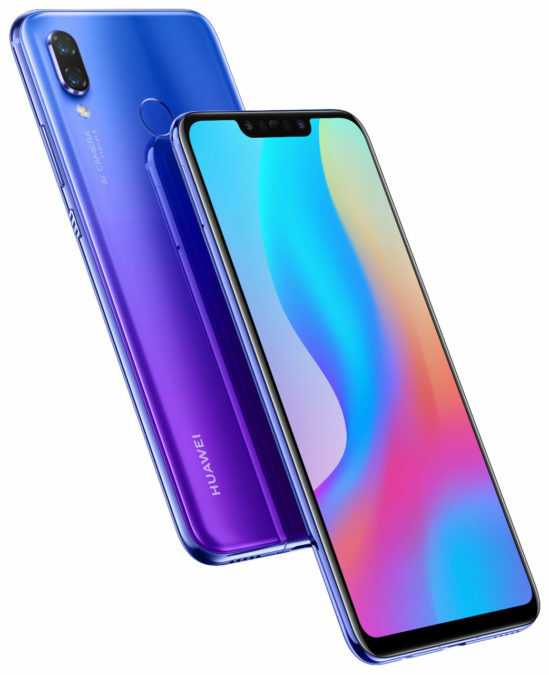 The novelty is notable for the fact that it has a large 6.3-inch Full HD+ display with the cutout for the front camera of two in addition to the two main chambers, located on the rear panel. 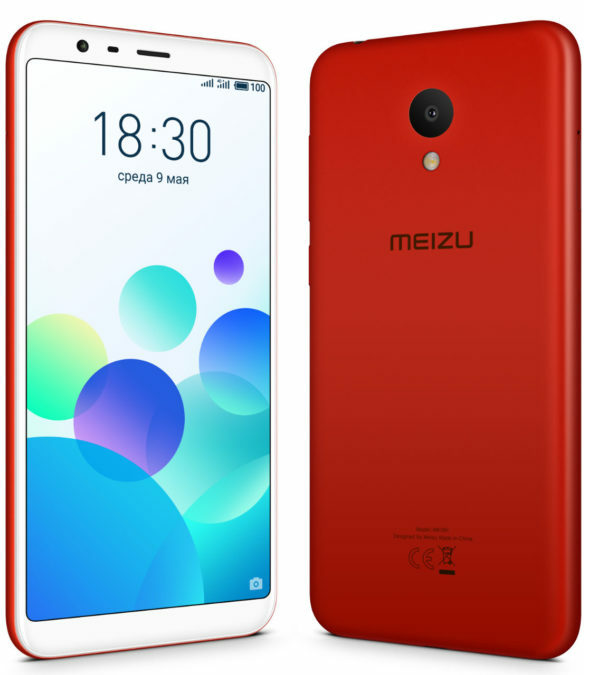 The Company MEIZU announced the start of sales on the Russian market of its budget smartphone MEIZU M8c, released exclusively for the international market. The novelty is distinguished by the presence of the 5.45-inch widescreen HD+ (1440x720) display enclosed in a slim body with a minimum framework in 4 colors: black, red, blue and gold. 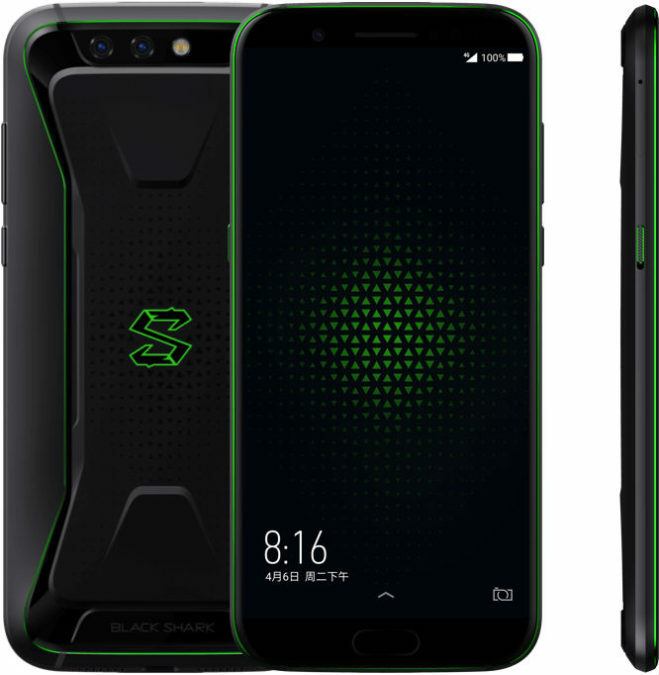 The Chinese company Xiaomi today officially unveiled its gaming smartphone called the Black Shark, which translates as "Black Shark". The main feature of a novelty is its unique multi-layered liquid cooling system the most powerful mobile processor Qualcomm Snapdragon 845. 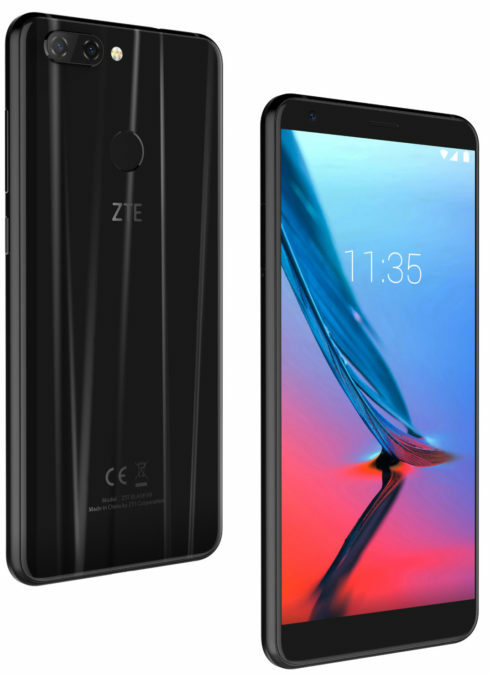 The Russian division of ZTE Mobile Devices announced the beginning of sales of its new smartphone Blade V9 with edge-to-edge display and dual main camera, which, as says the manufacturer, makes high quality pictures even in conditions with low lighting. 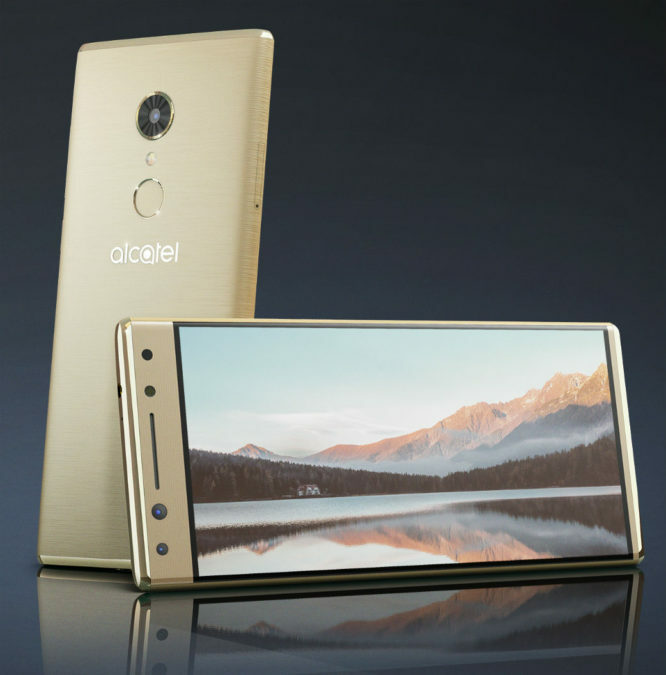 Alcatel has announced the availability of its new smartphones Alcatel Alcatel 5 and 3V on the Russian market. Both devices are equipped with a unlock function on the face and a widescreen with an aspect ratio of 18:9. 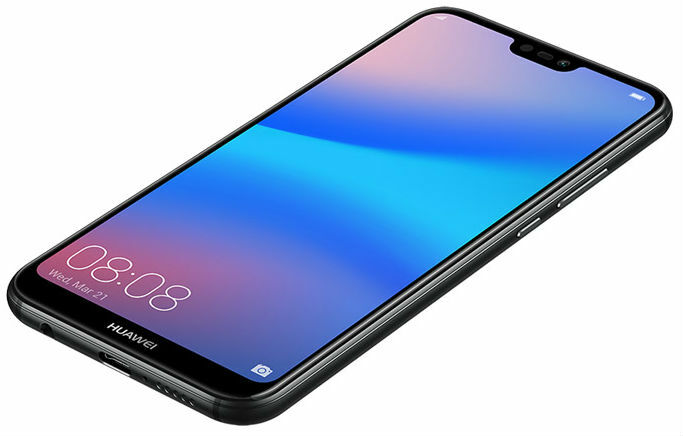 The Chinese company Huawei has presented to the Russian market a new model of the smartphone Huawei P20 lite, which, as she States, functionality and ease of use combined with an affordable price. Among its features — the user interface EMUI 8.0, Huawei FullView screen Display 2.0, dual camera, and an improved mode of "Decoration" for fans of selfie shooting. 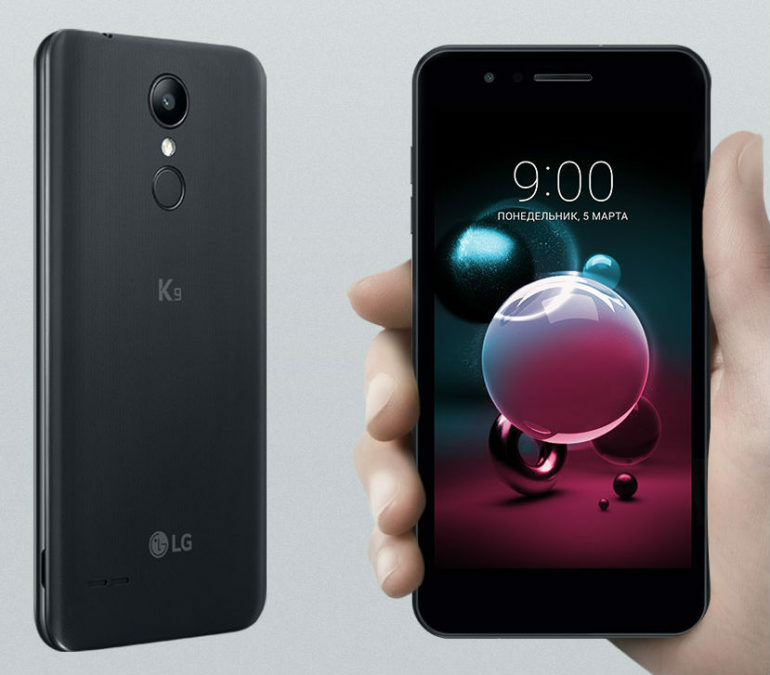 The South Korean company LG Electronics announced the immediate availability of its new smartphone in the medium price segment of LG K9, which is part of the K-series 2017, whose model, according to the manufacturer, have the advanced technologies of cameras and convenient user-defined functions. 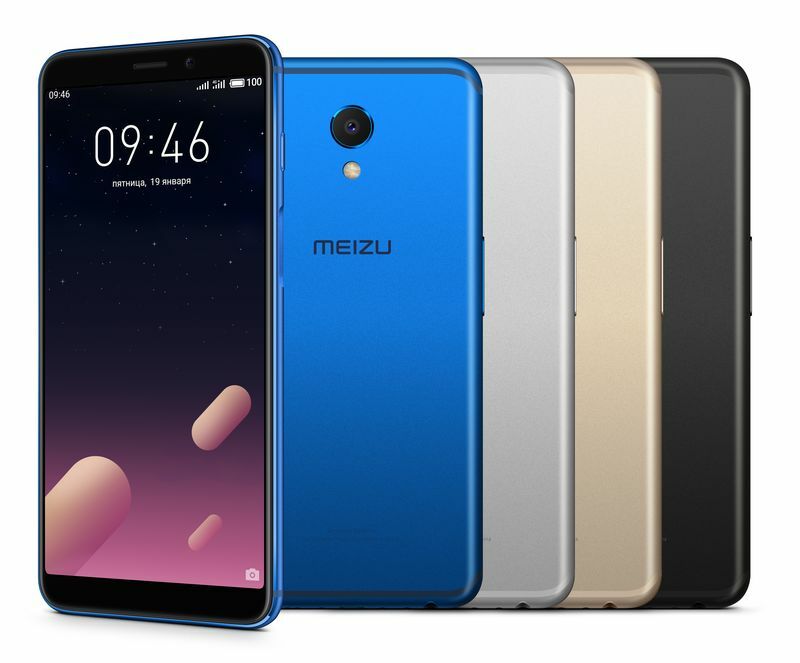 The Company MEIZU announced the release of its first smartphone with full-screen aspect ratio display 18:9 – MEIZU M6s running on the processor Samsung Exynos and having all-metal case. 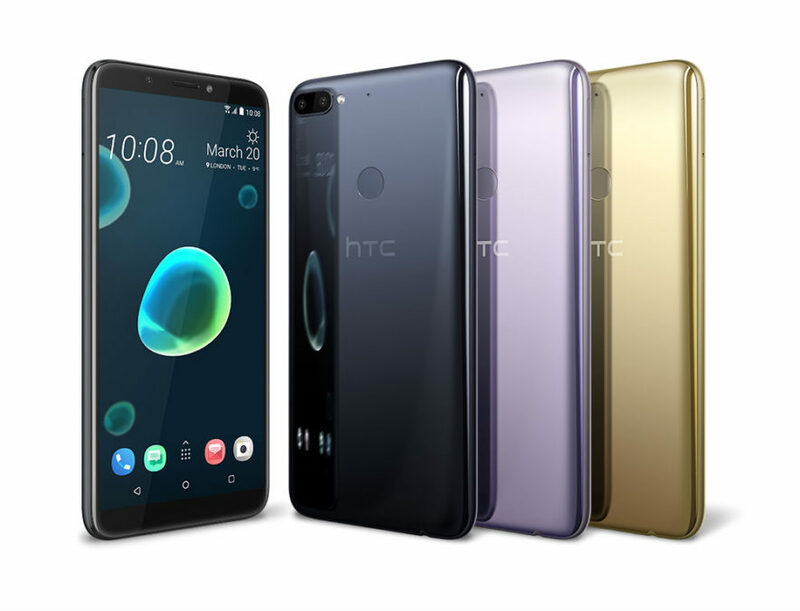 The Taiwanese company HTC today officially unveiled two new smartphones – HTC Desire Desire 12, and 12+, which belong to the line of entry-level and stand out in the first place, the presence of large screens with an aspect ratio of 18:9, while maintaining relatively compact dimensions, made in iridescent design.